and just had to tell you all about my experience. 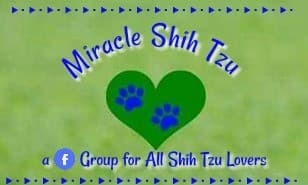 My dogs' health and the health of my puppies is a top priority to me. That is why I started using this immune system builder for my own dogs and I am seeing some amazing results in my dogs’ health, coat, and energy level. Best of all, my finicky dogs love the taste. (That's a real plus!) It is made with Real Chicken Liver. 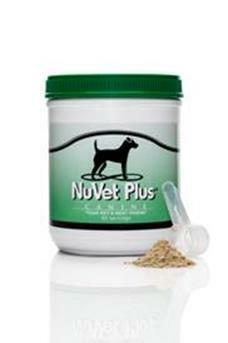 It is veterinarian recommended and scientifically formulated to provide everything your pet needs for optimal health! I love the fact that it is made with no fillers or grains. You can purchase it either as chewable tablets or in powder form. 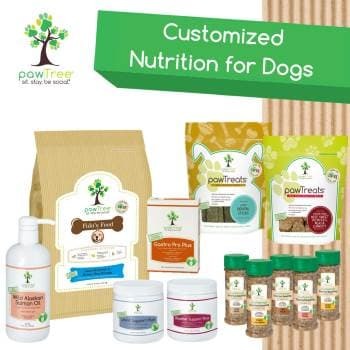 I love the high quality food that we feed the dogs, but I always worried if there wasn't something more that I could do for them and then I was introduced to these amazing products. Oh, and by the way, if you have feline friends living under your roof, they have a similar product formulated for cats. Impressive, wouldn't you say! But what exactly does each ingredient provide? 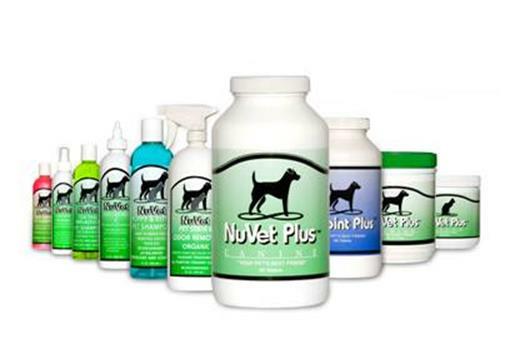 Hundreds of thousands of dogs and cats are using products from NuVet Labs to protect against most ailments (from back yard pesticides, pet food allergies and hormones, toxic formaldehyde in furniture and carpeting, ailments transmitted from dog parks and the vet’s office, and more), while maintaining a beautiful skin and coat. 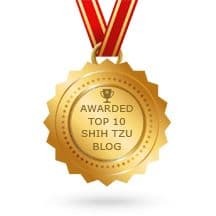 You know how important that is if you have a long-haired small breed dog such as the Shih Tzu. 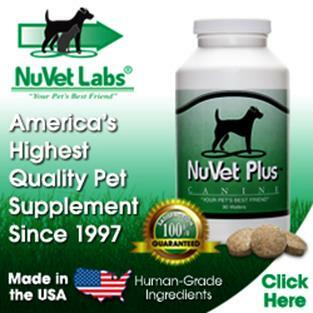 Here is another product manufactured by NuVet Labs that you might like to try. We did and our English Bulldog pet, "Helda" seems to be responding and moving around more each day. Maybe she wasn't the lazy dog we thought she was, just a little sore. 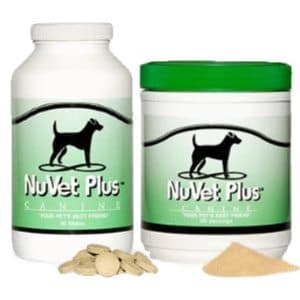 NuJoint Plus is a Hip and Joint Therapy that Works for Dogs of All Ages!